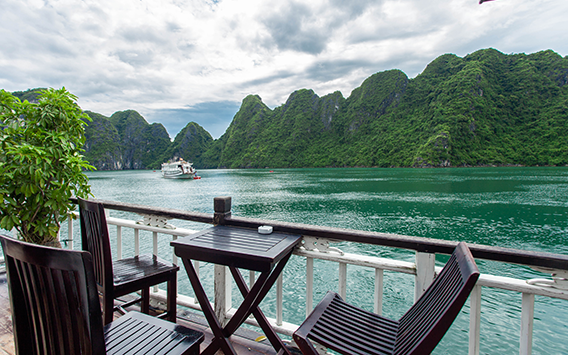 The Afternoon high tea cruise offers another unforgettable experience. 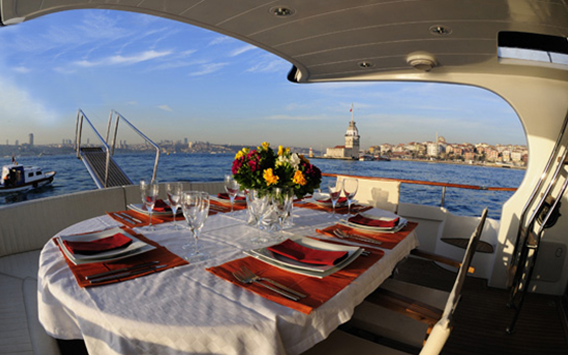 Enjoy a wide selection of pastries and savouries with your tea, while sail in the harbour. Stopover of KUSU Island to see our ancient Chinese Temple.